Have you discovered mold in your home? Call the mold removal experts from Jersey Pro Restoration LLC today and regain your health and peace of mind. Since 2013, Jersey Pro Restoration LLC has been a trusted local mold specialist. From initial detection, to mold cleaner application to remediation of walls and flooring, Jersey Pro Restoration LLC can handle your mold. Give us a call today at (973) 291-1321 for mold remediation services. Getting rid of mold is a daunting task. If it isn't completely removed, the spores will continue to grow. If the conditions (warmth, moisture) that supported the mold growth to begin with are not eliminated, the mold will return. Jersey Pro Restoration LLC removes mold swiftly and completely and restores families to healthy living once again. Of course, the bigger question is “What are the health costs of mold exposure?”, but still, wanting to know how much mold remediation costs is a valid question. The answer is, “Less expensive than you may think.” Give us a call at (973) 291-1321 for an assessment and a written quote. 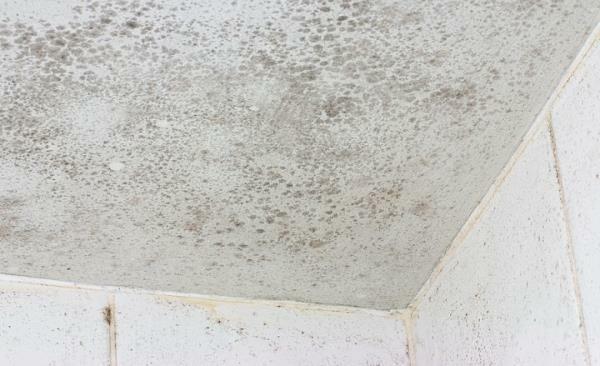 We at Jersey Pro Restoration LLC know mold. We understand what conditions cause it to grow and how to eradicate it for good. If you are experiencing mold in your home, give us a call at (973) 291-1321, and we'll have our mold specialists there in no time to assess your needs. We'll devise a plan for complete removal of your mold and a return to healthy air quality in your home.